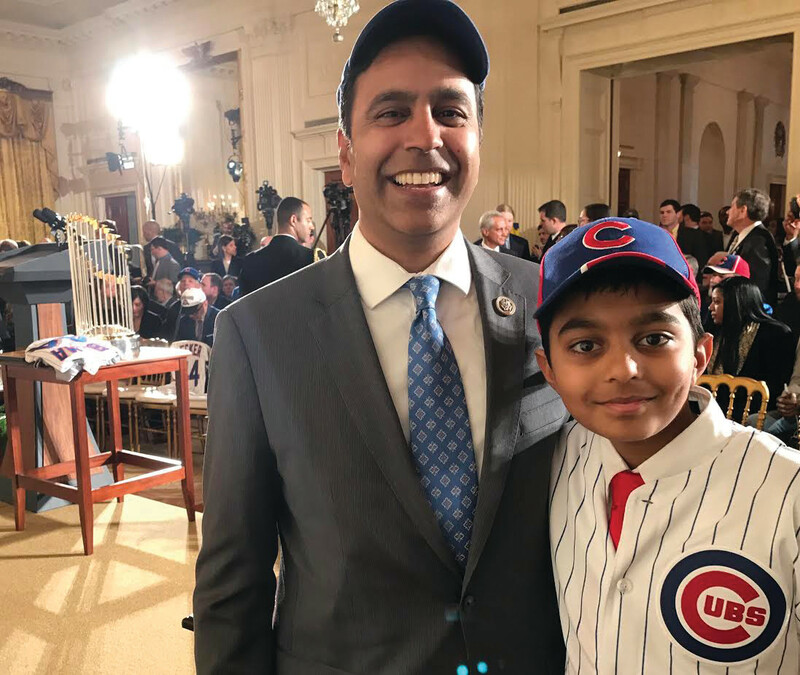 Congressman Raja Krishnamoorthi, D-8th District of Illinois, visited the White House along with his eldest son Vijay Jan. 16 to attend the Chicago Cubs’ official visit, commemorating their World Series victory. 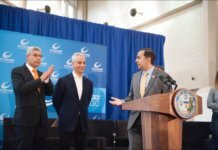 “Growing up in Peoria as a Cubs fan, I always dreamed of the Cubs one day winning the World Series,” Krishnamoorthi said. Photo above, Krishnamoorthi with his son Vijay. Rep. Krishnamoorthi introduces bipartisan legislation to prevent maternal mortality in the U.S.